Our four directors are supported by a team with varying experience and expertise. The partner dealing with your affairs will select the most appropriate member(s) of the team to work with him, so you will always deal with the same people, and they will be able to answer your queries accurately and quickly. Giles is experienced in all aspects of general practice, working on taxation, audit review, statutory and management accounting, investigation and research and general financial planning. In addition, he is responsible for the firm’s student training and development programme. Giles qualified as a Chartered Accountant in 1989 and as Chartered Tax Practitioner in 1992. He joined Richardson Dawson & Carroll in 1985, working from the Holborn office. In 1986 he moved to Marlow. On the dissolution of Richardson Dawson & Co, Giles continued working in Marlow with Richardson Jones & Co, where he became a partner in 1992. David is responsible for the firm’s audit regulation and practice assurance compliance. His work includes audit and accounts review, management accounting, budgeting, profit and cashflow forecasting (business plans), business valuations, personal and corporate taxation, and general financial and tax planning. 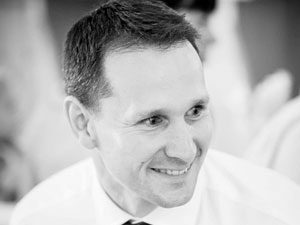 David qualified as a Certified Accountant in 1992 and as a Chartered Accountant in 1997 having joined one of the predecessor firms of Richardson Jones as a trainee in 1984. He became a Partner (Director) in 1998. David has experience in all aspects of general practice. Outside of the office, David is a keen golfer and fan of Arsenal FC. 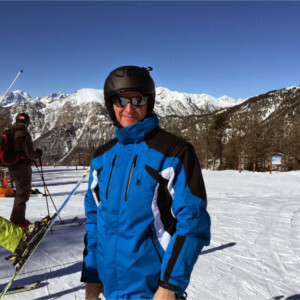 Following the December/January deadline season, David enjoys nothing better than a skiing break with family and friends. Chris’s work includes auditing, statutory accounts preparation, management accounting, personal and corporate taxation, computer consultancy and general financial planning. He is also responsible for the regulatory compliance of the firm’s investment business. 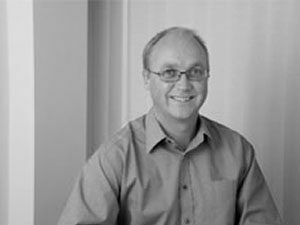 Chris qualified as a Chartered Accountant in 1995. He joined Richardson Jones in 1992 and has gained experience in all aspects of general practice. He became a partner in 2001. 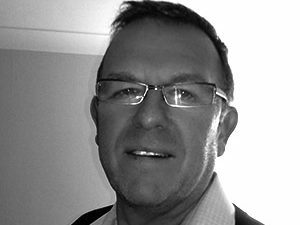 Kevin’s work encompasses account preparation, audit, management accounts, VAT accounting, taxation and general financial planning. 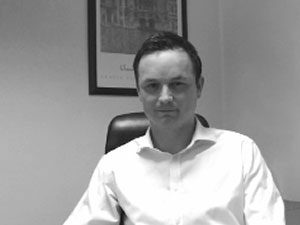 He joined the firm in 1998 at the Great Missenden office, and relocated to Marlow in 1999. He passed his ACA qualification in 2004 and became a partner in 2012. Outside of the office his interests include football and golf. Lee has been in local general practice since he was 18 and has operated his own professional practice for the past 13 years. 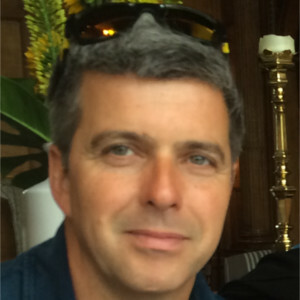 During August 2018 Lee merged his business with Richardson Jones. Lee has a wealth of experience advising both corporate and personal tax clients. 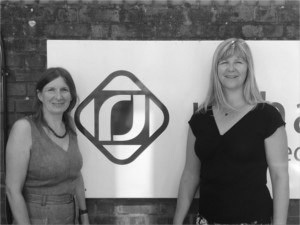 Jo’s work includes accounts preparation, audit, management accounts, VAT accounting, taxation. 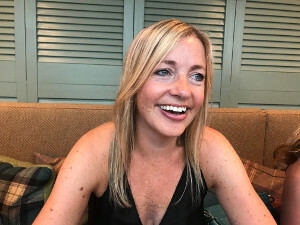 Jo joined the firm in 2002 having completed her degree in Accounting and Finance at Southampton University. She passed her ACA qualification in 2005. Bob has over 35 years of accounts and tax experience having previously worked in a Beaconsfield firm. Outside of the office he enjoys sports – playing and watching – in particular football and is an avid Tottenham Hotspur fan. Andrew helps a broad range of clients with accounts preparation, audit and individual and corporate tax. He passed his ACA qualification in 2015. 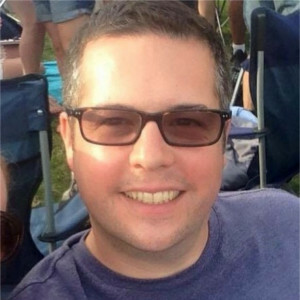 After graduating from Sheffield University with a BA in Accounting and Financial Management, Andrew trained with a medium-sized accountancy firm in Uxbridge. He joined us in 2011 and appreciates the variety and more ‘hands on’ approach of a smaller practice. Andrew enjoys street dancing and music – he plays piano and composes. Tom’s work encompasses statutory and management accounts preparations, tax, VAT and payroll. He has 10 years of experience and is a qualified AAT practitioner. Outside the office his interests include football and horse racing. 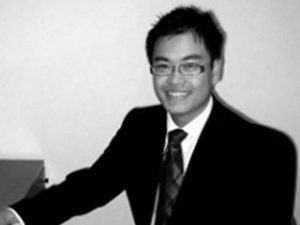 Alex joined the firm in 2012, and specialises in providing accounts preparation, taxation, VAT and audit services. He qualified in AAT in 2014 and passed his ACA qualification in 2016. 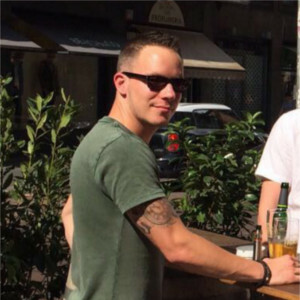 Outside of work, Alex enjoys playing golf at various local courses and has an interest in Formula 1 and football. Alison joined the firm in 2014, and specialises in providing accounts preparation, taxation and management account services. 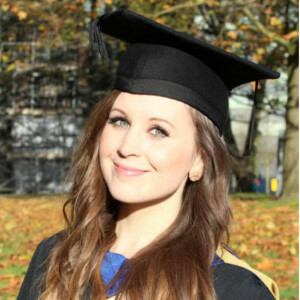 She graduated from Coventry University with a degree in economics and has prevous experience in the industry sector. She passed her ACA qualification in 2016. Alison enjoys running in her spare time, challenging numerous distance events to raise money for charity. 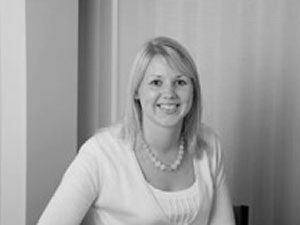 Sarah joined the firm in 2014, and specialises in providing accounts preparation, taxation, VAT and audit services. 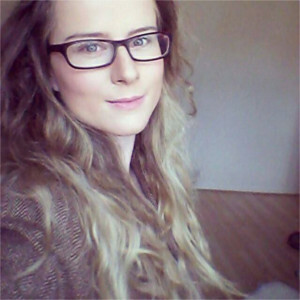 She graduated from Portsmouth University with a degree in Accounting and has over 5 years’ experience in the accounting sector. She passed her ACA qualification in 2016. 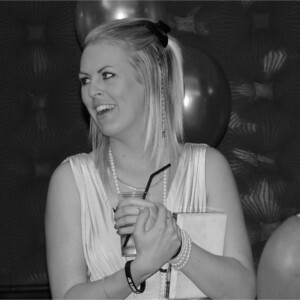 Sarah enjoys CrossFit and clay pigeon shooting in her spare time. Stephanie has worked in payroll for a number of years before joining the firm in 2014. She now manages the payroll department here at Richardson Jones. Outside of work when she is not spending the majority of her time with her horse she is a keen rugby player. Jo joined the firms payroll department in 2017. Sarah, Emma and Louisa jointly run the office. As well as meeting and greeting visitors and answering the phones, they are in charge of the firm’s sales and purchase ledger.